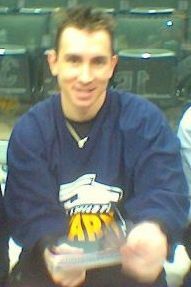 11/08/04 - The Swarm sign D Riley Kemp to an one-year contract. 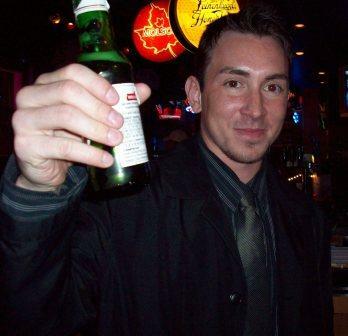 12/13/06 - The Swarm re-sign F Kasey Beirnes, F Sean Pollock, F Kelly Hall, F Jamie Taylor, D Brock Boyle, D Shawn Summerfield, D Riley Kemp and G Matt Disher to one-year contracts. 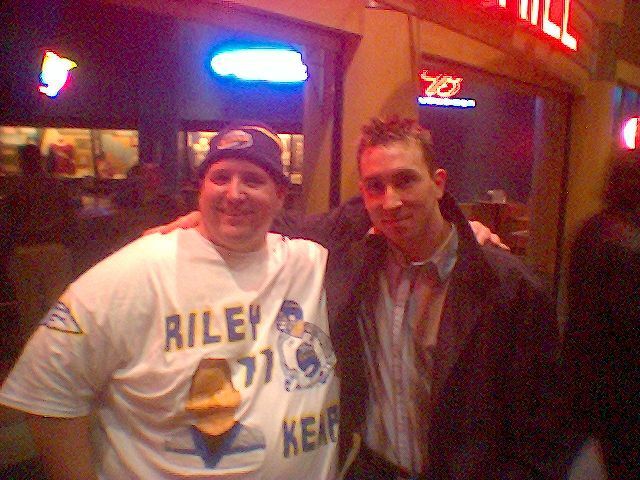 11/26/07 - The Swarm place D Riley Kemp and D Andrew Biers on the Injured Reserve List. 10/10/08 - The Swarm re-sign D Riley Kemp to an one-year contract. 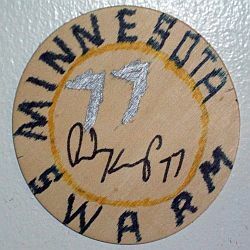 12/11/08 - The Swarm activate D Riley Kemp to the Active Roster off the Injured Reserve List. 01/26/09 - The Swarm place D Riley Kemp on injured reserve. 12/20/12 - The Swarm release D Riley Kemp and F Rory McDade.